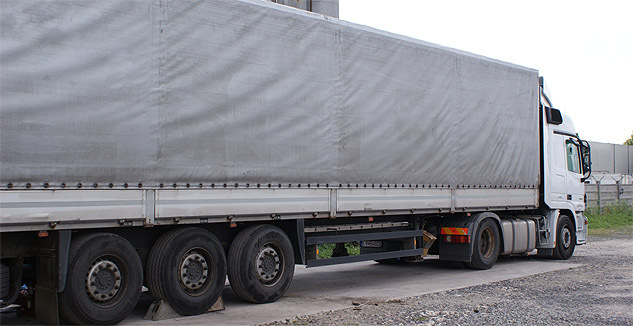 We are orientated mainly to the transport of temperature sensitive goods, however complex transport services are provided in order to make every customer satisfied by all different types of vehicles in our truck fleet. 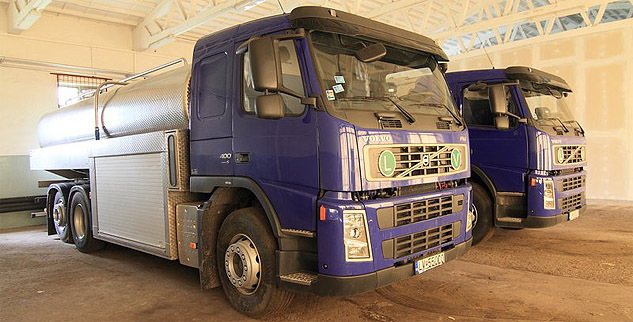 Rolling-stock contains mainly tanker trucks and the special vehicles for the collection of milk. The matter of course is that these special vehicles are equipped with unique mechanisms and devices. 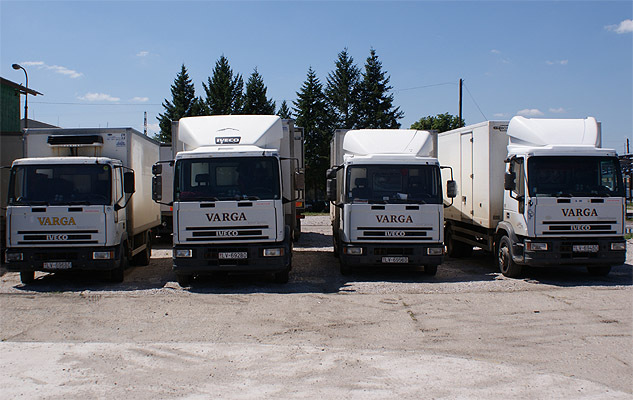 The fleet contains trucks with 24t – 28t of utility weight. 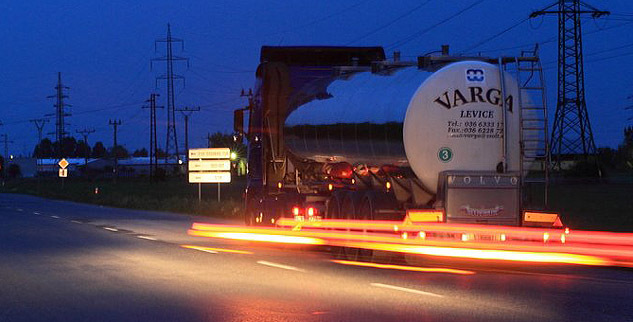 The transportation of milk and food-load is particularly unique; therefore we dedicate exceptional attention and initiative. Since the company establishment we have managed uncountable volume of successful loadings. Thus, our main concern is to monitor and control each of the freight closely. Moreover, to be ready and to predict is extremely important.